On Saturday, Oct. 27, suspect Robert Bowers opened fire at the Tree of Life Synagogue in Pittsburgh, killing 11 people. 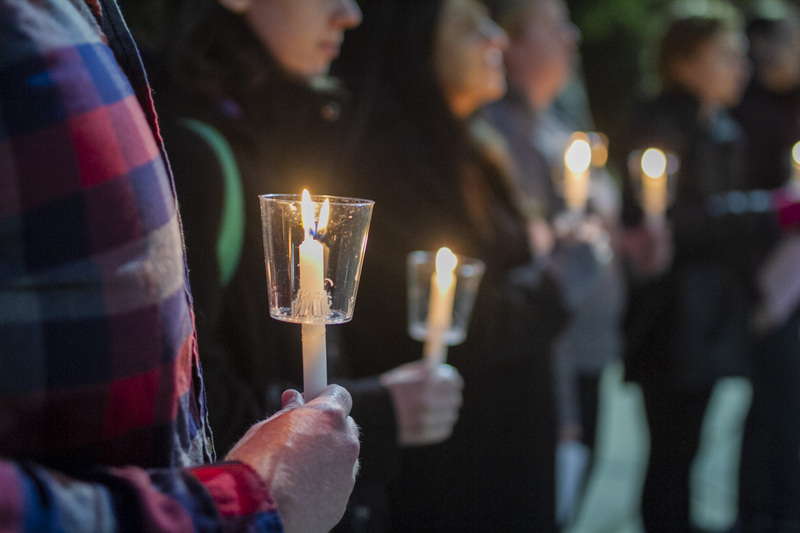 To remember and to bring attention to this event, Chabad, Hillel and Alpha Epsilon Pi hosted the “Stronger Than Hate” candle light vigil on Monday night. 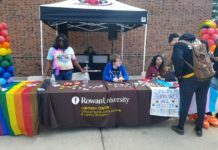 Reaching out to Rowan’s Student Government Association to put together the solidarity event, the hopes were to spread awareness as well as support in wake of the tragedy. 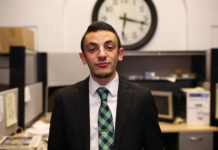 “What happened was very hateful and tragic, so spreading awareness helps stop things like that from happening in the future,” said Joshua Robbins, a junior studio arts major. 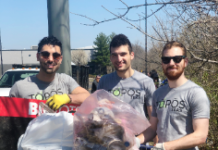 Matt Pincus, a senior biomedical engineering major and a member of Alpha Epsilon Pi, expressed that this event was important to him, especially because of his Jewish roots. While SGA was not the organization hosting the event, they were responsible for donating the candles for the vigil and for showing their support at the event. “SGA just wanted to be here in support to help students express their grief, because the situation in Pittsburgh was obviously really tragic and we really want to be there for all kinds of students,” said SGA President Rbrey Singleton. The vigil was a meaningful way for members of the Rowan community to come together and show their support after this tragedy.